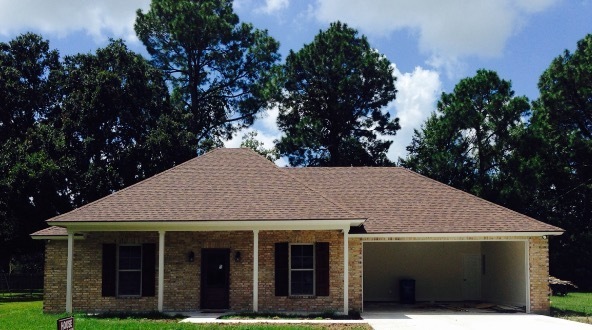 130 John Wayne Drive, Lafayette, LA 70508 listed for $237,900. 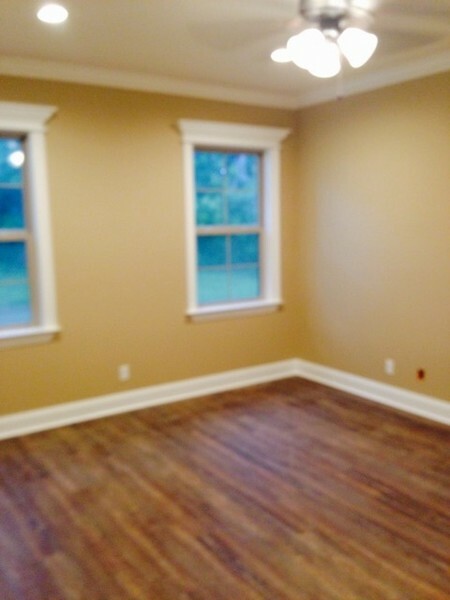 Be the first to live in this brand new, custom built, energy efficient brick home located blocks away from River Ranch. This beautiful 3 bedroom 2 bath home features granite counter tops, custom cabinetry, 10 ft ceilings with wide crown molding and modern fixtures throughout. The large open floor plan is perfect for entertaining. 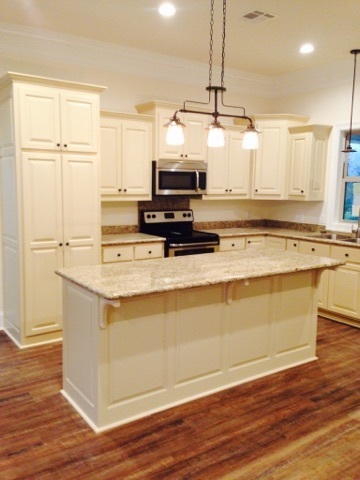 The great open kitchen features stainless steel appliances and a large kitchen island. This home has 3 spacious bedrooms including a master bedroom with a walk in closet and master bath. 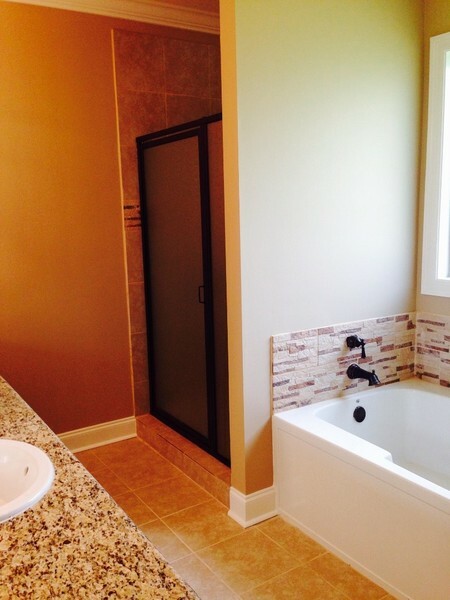 The master bath features a relaxing garden tub and a private shower. The large shaded back yard has an oversized covered patio with ceiling fan. The patio also has been built with electrical and plumbing, ready for an outdoor kitchen. 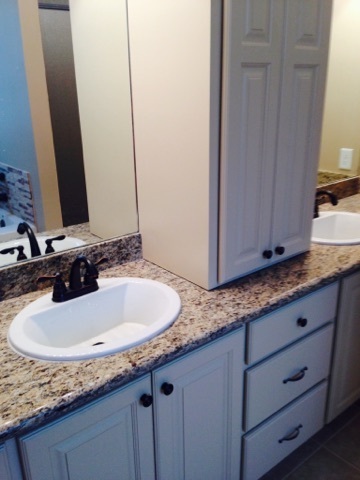 This home also includes a custom built mud room and an enclosed 2 car garage. This is a limited service listing. Sellers represent themselves. Seller is Linda Schafer (337-781-5215; aschafer7@aol.com). Seller will negotiate for themselves. Send offers to reliancerealestategroup@gmail.com and they will be forwarded to seller. Contact seller for anything else in regards to this listing. Schedule all showings through CSS. LA/LO will NOT Advise the seller on PA’s; LA/LO will NOT Arrange Appointments; LA/LO will NOT Assist seller in counteroffers; LA/LO will NOT Negotiate for the seller. LA/LO will NOT Advise the seller on PA’s; LA/LO will NOT Arrange Appointments; LA/LO will NOT Assist seller in counteroffers; LA/LO will NOT Negotiate for the seller.